Nearly eight months ago, CES team members Dixie Phillips and Sharon Phillips learned that the song they co-wrote, “Hidden Heroes,” had been nominated by the leaders of Absolutely Gospel as one of the Top Ten Songs of the Year! 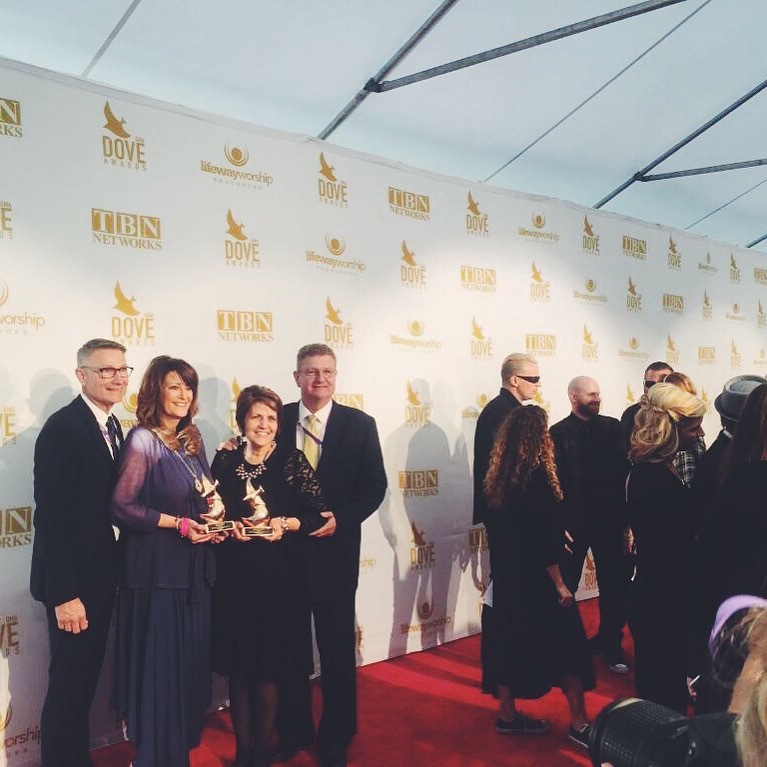 A few days ago, after much anticipation, they learned that not only had it been nominated as one of the top ten songs, but that it won 2015 Southern Gospel Song of the Year in the 46th Annual GMA Dove Awards! Congratulations, ladies! “Hidden Heroes” was recorded by the Talleys. You may listen to it here. Dixie has served on the CES team since its beginnings as an editor and writer. She is an award-winning children’s author. Sharon and Dixie have now teamed up to offer song writing and editing services to our clients. Read more. Well done Dixie and Sharon.